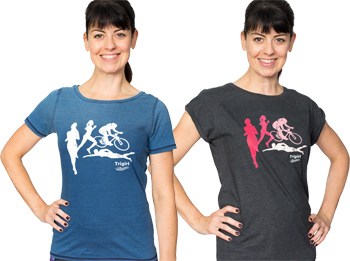 Need a little ‘umph’ in your triathlon training? 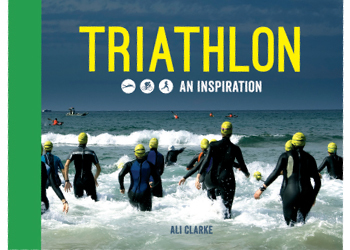 Thinking about starting in triathlon and need a little inspiration? Do the winter blues already have you hitting snooze and skipping a workout? If you answered yes to any of these questions (or ‘D – all of the above’), then you need Triathlon – An Inspiration, by Ali Clarke. 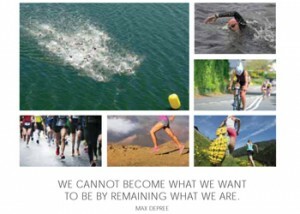 Triathlon – An Inspiration combines motivational quotes with exciting photography, sure to inspire even a die-hard couch potato. Each page offers one more reason to get up, getting moving, set goals, and accomplish something great. With quotes from running greats, such as Paula Radcliffe, and inspirational figures, such as Helen Keller, Triathlon – An Inspiration runs the gamut, sharing both the love of sport and the love of life. And if over 100 pages of triathlon inspiration isn’t enough to get you through the winter (or through your season), there is also a companion book, Running – An Inspiration. Filled with more exhilarating photos and motivational words, Running – An Inspiration captures the fun, the scenery, and the thrill that running offers. Both books would also make great gifts for a triathlete or runner (or potential triathlete or runner! ), whether a complete beginner, a long-term sports veteran, or anyone who needs a reminder that‘running is life with the volume turned up’. 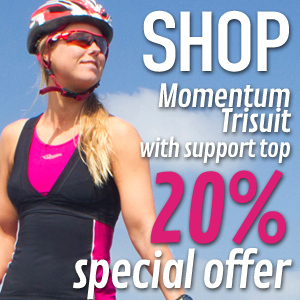 To purchase Triathlon – An Inspiration, click here. To purchase Running – An Inspiration, click here.